One of the most disruptive platforms Genium has had the opportunity to work on, SportsCastr brings together the excitement of live video along with the passion that sports fans exude. 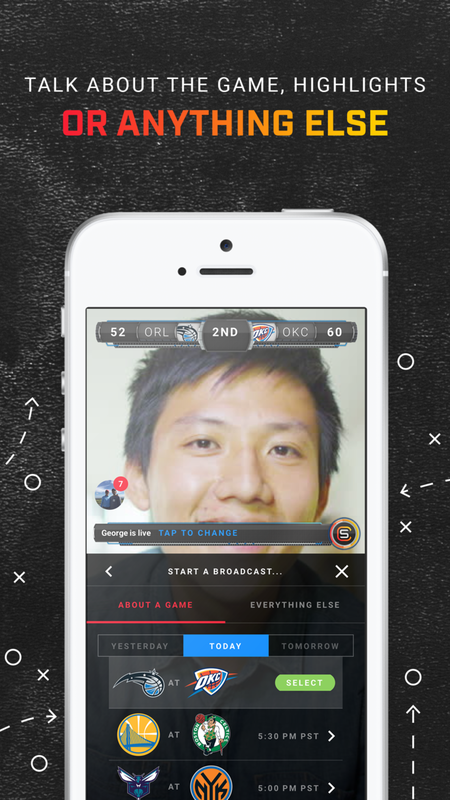 SportsCastr’s groundbreaking live-video streaming app lets sports fans become their own color commentator, complete with professional graphic overlays with scores, logos and game stats, all in real time. Proprietary technology allows SportsCastr to boast industry-leading latency. SportsCastr Live is available both on the iOS App Store and on the web. 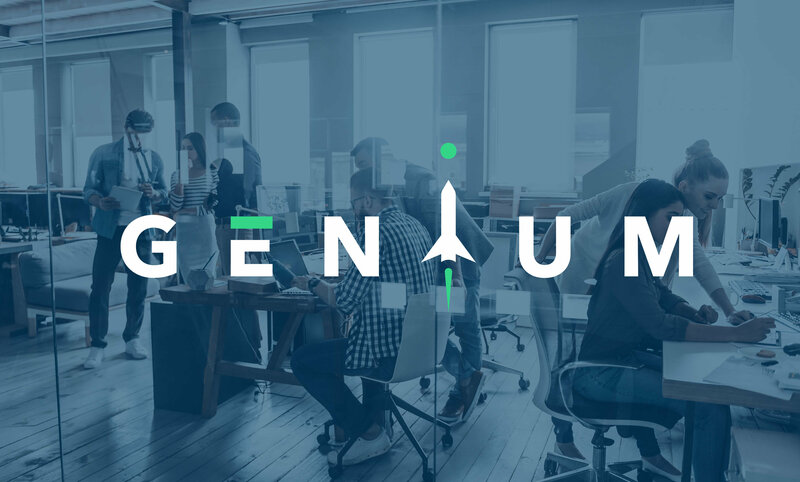 Genium brought application software development expertise to SportsCastr, along with the immediate resource availability to meet their goals, fast. Genium’s Custom Projects team delivered the project within budget and met the client’s requirements successfully. Our development team used Short Scrum iterations across the full development lifecycle. 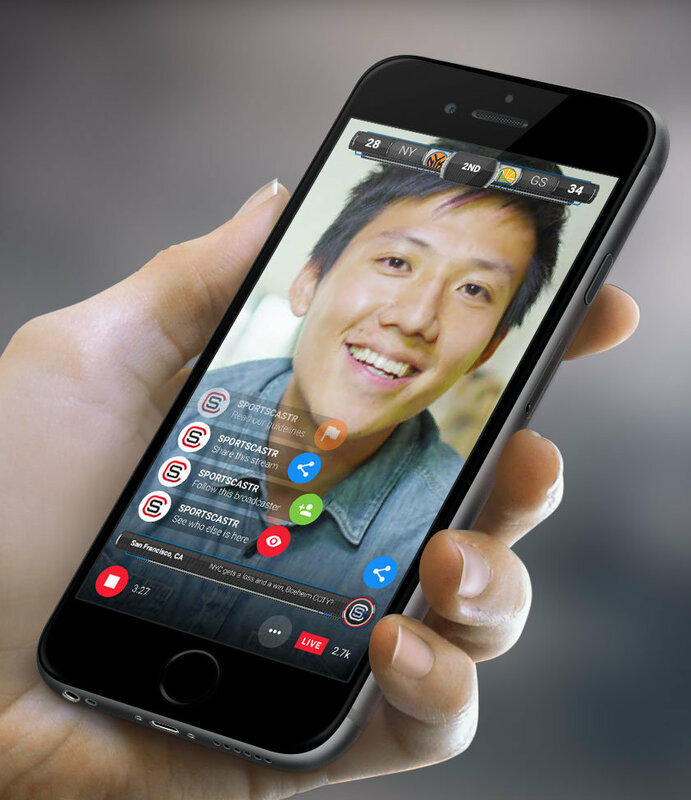 This allowed SportsCastr to play an active role in the development process and provide immediate feedback, so we could adjust application features to meet their ongoing and evolving requirements.